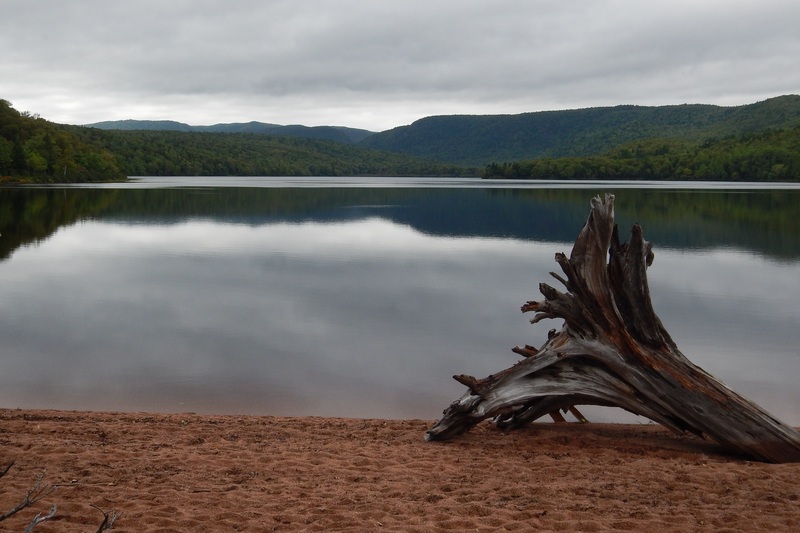 This entry was posted in Uncategorized and tagged Cape Breton, hiking, lake, landscape, picturesque, trail, Warren. Bookmark the permalink. I like the simplicity of this composition — very peaceful!